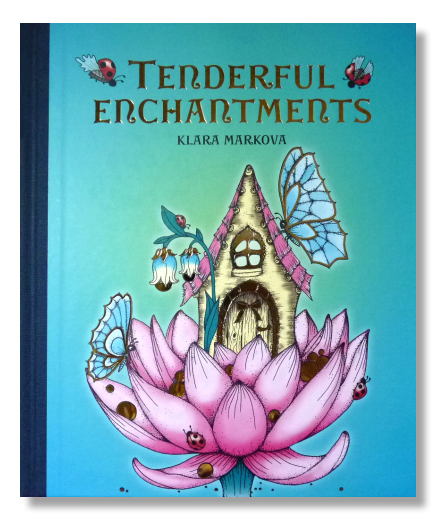 We are exclusive publishers of Klara Markova´s books. 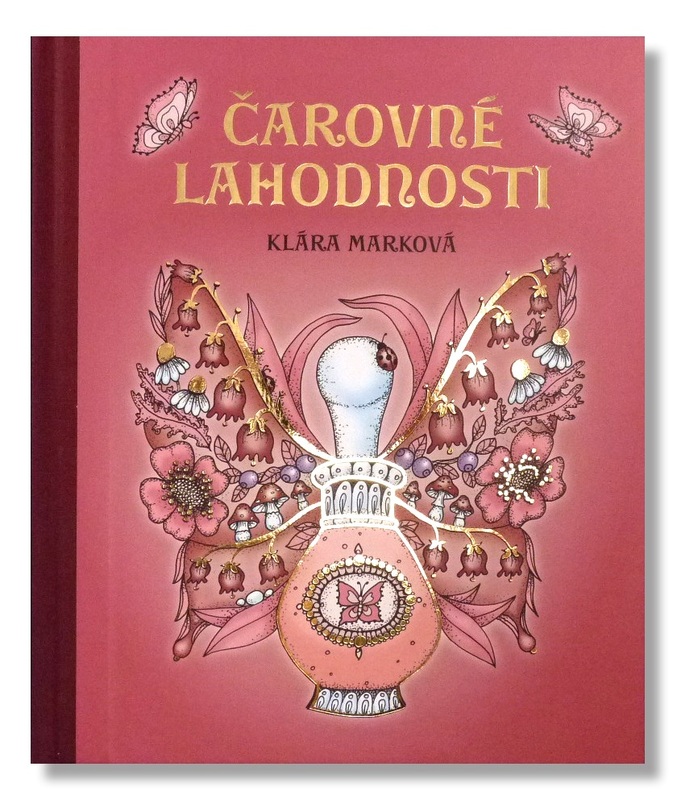 We print all our books in the Czech Republic (Czechia), the heart of Europe (EU). 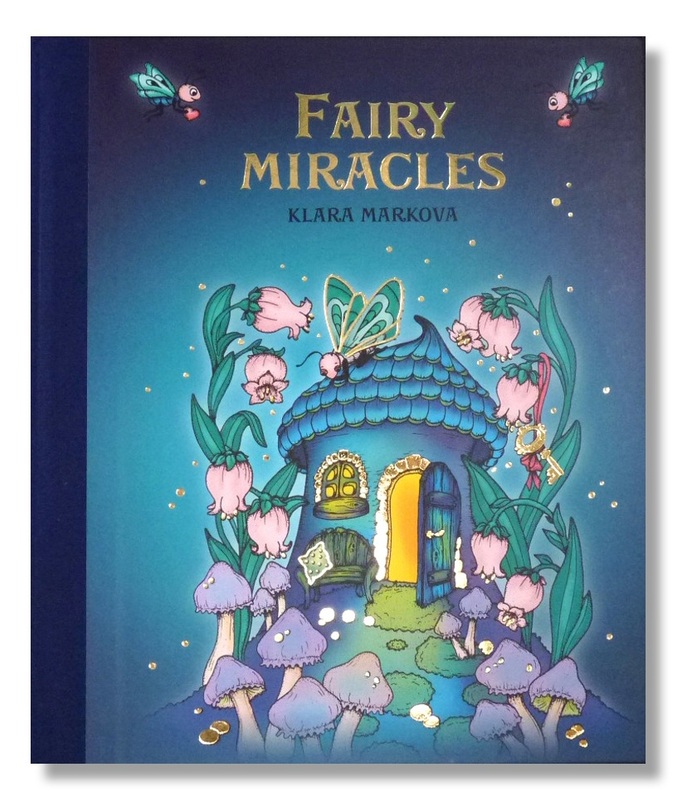 We publish the books in limited editions only, not as a mass production. We deliver our books to different selling points all over the world, where you can buy them comfortably. For more information please click on the book picture below.